Thank you for visiting! This page contains information regarding requirements modeling expert Dr. Michael Jastram. You find the various web properties he runs, as well as his publication list, upcoming events and more. Michael Jastram is Systems Engineer with a passion for requirements modeling. Dr. Michael Jastram is Systems Engineer with a focus on requirements modeling. He is founder and project lead of the Eclipse Requirements Modeling Frameworks, an open source project for requirements modeling and the reference implementation of the open ReqIF standard. 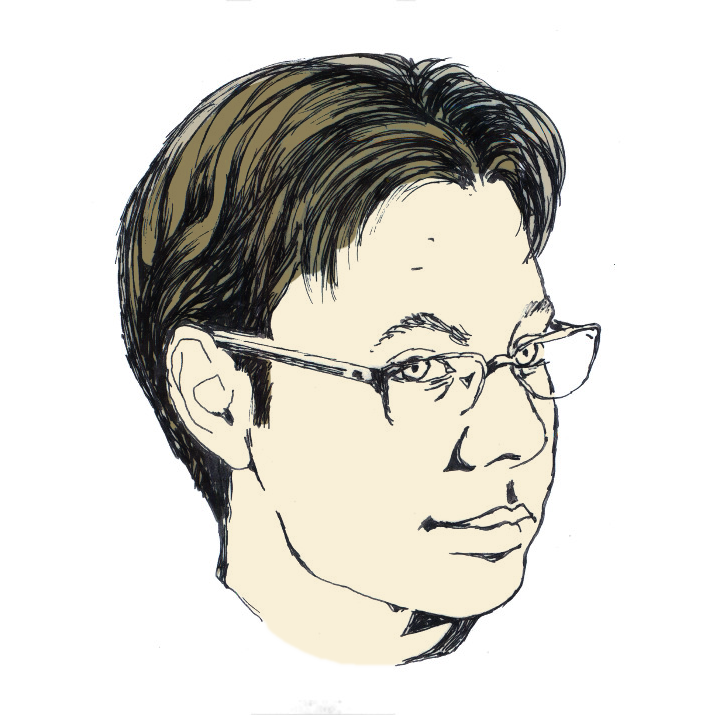 As an advocate for openness, he shares his knowledge via books, articles, talks and even organizer, as well via his weekly German blog System Engineering Trends and his monthly English Formal Mind Blog. Michael has 20 years of professional experience, including ten years in the USA, where he acquired a Master’s degree at M.I.T. and worked as a software engineer and architect in various start-ups. 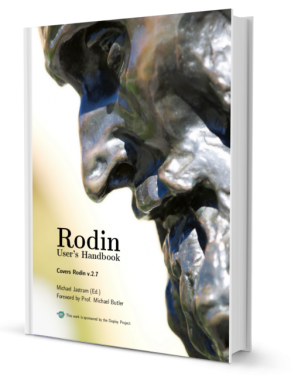 He is founder of the Düsseldorf Java User Group (rheinjug e.V.). 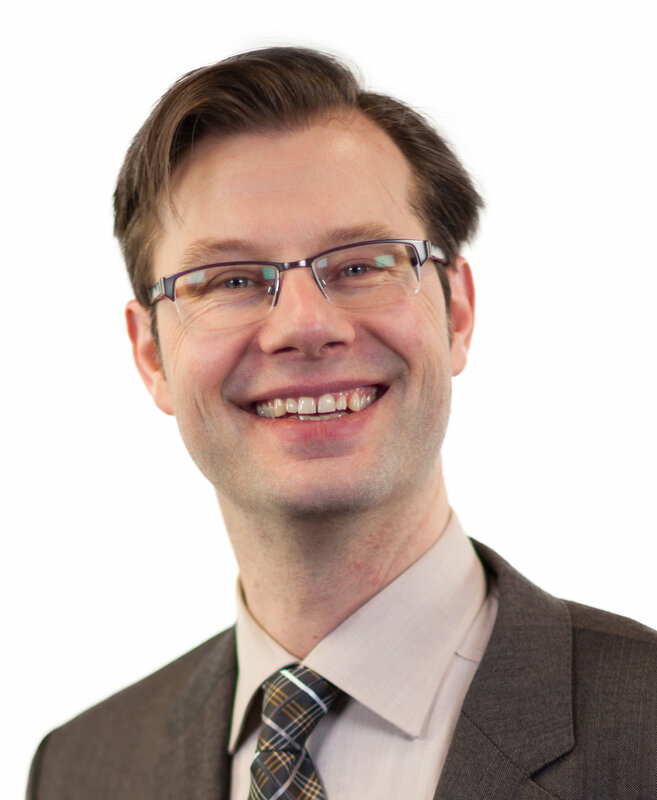 Today he is general manager of Formal Mind GmbH and operates ReqIF.academy, an on-line library for requirements exchange knowledge. He further supports Jama Software as Senior Solutions Architect. Michael Jastram ist Systems Engineer mit Leidenschaft für die Anforderungsmodellierung. Dr. Michael Jastram ist Systems Engineer mit Schwerpunkt auf die Anforderungsmodellierung. 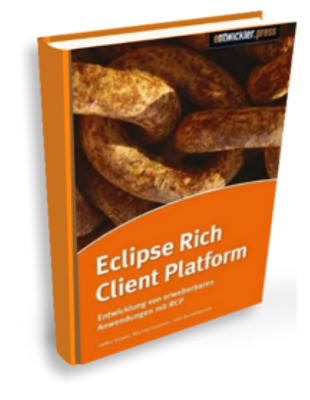 Er ist Gründer und Projekt Lead des Eclipse Requirements Modeling Frameworks, einem Open Source-Projekt zur Anforderungsmodellierung, das als Referenzimplementierung den offenen ReqIF-Standard umsetzt. Als Advokat für Offenheit teilt er sein Wissen über Bücher, Fachartikel, Vorträge und als Veranstalter, sowie über seinen wöchentlichen deutschsprachigen Blog System Engineering Trends und den englischsprachigen Formal Mind Blog. Herr Jastram hat zwanzig Jahre Berufserfahrung, davon zehn in den USA, wo er einen Abschluss am M.I.T. erwarb und als Software-Ingenieur und -Architekt in mehreren Start-Ups arbeitete. Er ist Gründer der Düsseldorfer Java User Group (rheinjug e.V.). Heute ist er Geschäftsführer der Formal Mind GmbH und betreibt die ReqIF.academy, einer Online-Bibliothek rund um den Austausch von Anforderungen. Weiterhin unterstützt er Jama Software als Senior Solutions Architect. Formal Mind is a consultancy with the focus on open systems engineering. 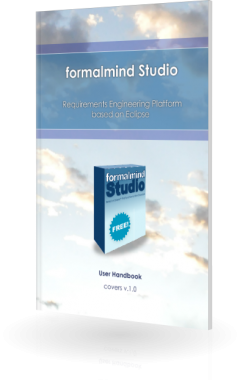 They offer consulting and training in systems and requirements engineering, as well as implementation services regarding the Eclipse Requirements Modeling Framework. A knowledge library for the Requirements Interchange Format (ReqIF) and requirements exchange. It contains content like software, checklists and references, as well as ready-to-go solutions. This is the site that you are browsing right now. Here you find the biography, publication list, press materials and personal information, including a personal blog. The Systems Engineer ensures customer satisfaction, which always starts with understanding the requirements.